Posted on 25, January 2019 by EuropaWire PR Editors | This entry was posted in Energy, Gas & Oil, Industrial, Infrastructure & Utilities, Spain and tagged Brazil, renewable energy, Robert Klein, Roberto Prida, Siemens Gamesa, Voltalia, wind power, Wind Project, wind turbine. Bookmark the permalink. ZAMUDIO, 25-Jan-2019 — /EuropaWire/ — Siemens Gamesa Renewable Energy (SGRE) recently signed its third contract with Voltalia in Brazil to supply the wind project Ventos da Serra do Mel 2 (VSM 2). 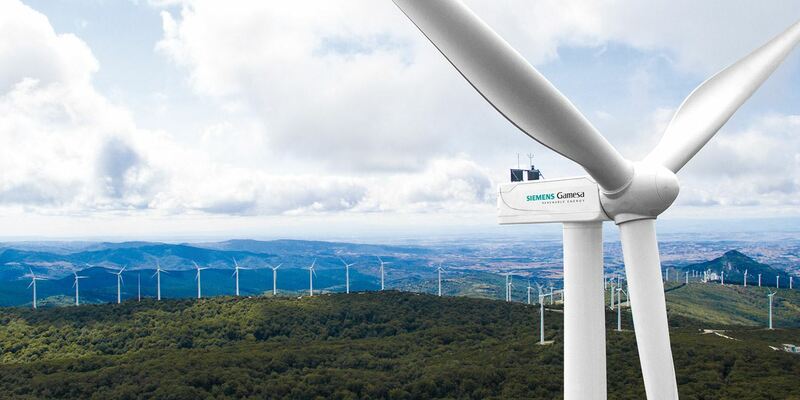 The SG 3.4-132 wind turbine joins the Siemens Gamesa portfolio with a clear objective: to complement the product offer for medium- and high-wind sites where markets require nominal powers higher than 3 MW at an optimum Levelized Cost of Energy. Informed by over 35 years’ experience in wind energy and a natural evolution of the Siemens Gamesa 2.X product series, this Class I/II solution ensures enhanced performance with high levels of reliability. SOURCE: Siemens Gamesa Renewable Energy, S.A.